Adventure Comics 490, DC Comics, cover-dated February 1982. 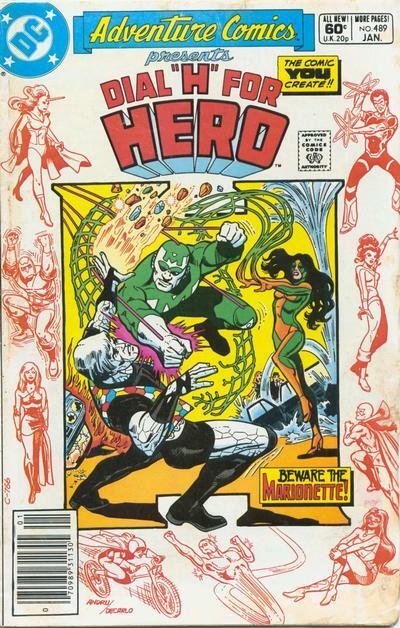 The issue has multiple chapters, written by Bob Rozakis & E Nelson Bridwell, with art by Carmine Infantino, Larry Mahlstedt, Howard Bender & Rodin Rodriguez. 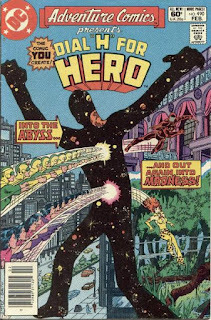 In our final installment of the "Dial Q for Quarter-Bin" summer series, Professor Alan (by himself) takes on a story with A TON of listener submissions. And the episode features a surprise guest appearance by someone with very strong opinions. ﻿﻿﻿﻿Next Episode: Dakota North 2 & 3, Marvel Comics, cover-dated August & October, 1986. SS #060 - 5 Years Strong! Shortbox Showcase #60 -- Our 5th Anniversary! Five years ago today (a few weeks ago, that is), our very first Shortbox Showcase episode debuted. Yes, other shows in the network had gone live the week before, but since this has become our flagship, we consider 7/30/13 as our official network starting date. In addition to covering some feedback, and talking about how awesome our listeners are and all that, we talk about what we have planned for our next year of podcasting, and how the last year of podcasting went. But we start with our ANNUAL tradition, by talking about an comic book Annual ... except we actually don't talk about, out friends ACT IT OUT! 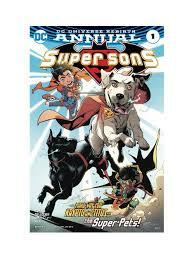 That's right, this episode includes an actual AUDIO DRAMA version of the story "Animal Kingdom," from the 2017 Super Sons Annual #1. So what comics did Professor Alan read during July? How many were kids comics? How many were Free Comic Book Day books? How many were written by Jarrod Alberich, the Yard Sale Artist? And how many were about Doctor Doom and the Scarlet Witch? Listen to this exciting episode #38 ... and find out! ﻿﻿Next Episode: What comics did Professor Alan read during August? Listen in early September and find out! Adventure Comics 489, DC Comics, Cover-dated January 1982. "Proof, The Whole Proof and Nothing But The Proof!" by Bob Rozakis, with art by Carmine Infantino & Frank McLaughlin. "Who's Pulling the Strings? 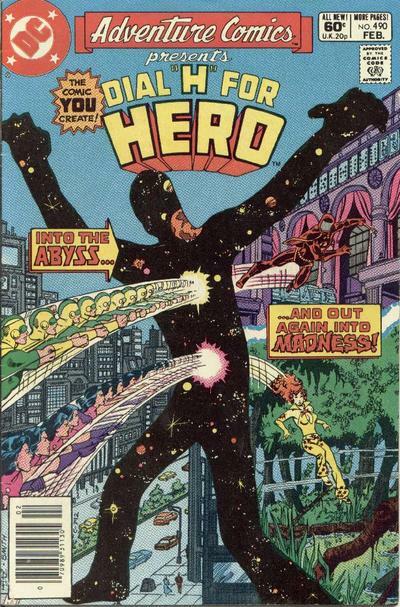 by E. Nelson Bridwell, with art by Trevor von Eeden & Larry Mahlstedt. In an all-international episode, Professor Alan welcomes a pair of guests to discuss a range of Dial H creations. Can the guests be swayed by readers from their own homelands ... or FAMILIES??? Listen to the episode and find out! ﻿﻿﻿﻿Next Episode: Adventure Comics 490, DC Comics, cover-dated February 1982..